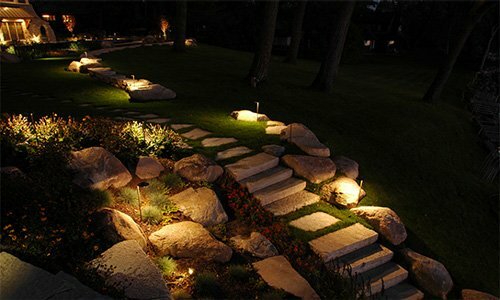 Halogen bulbs are prized by homeowners for their longevity and brighter, whiter quality of light over standard lamps. They last nearly twice as long as argon-filled bulbs, and are 10-20% more energy efficient, making them cost effective over long-term use. 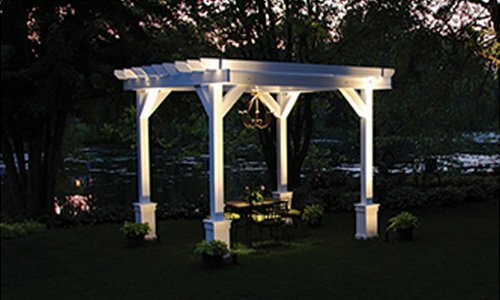 Best of all, the bright, clear quality of light emitted by halogen bulbs makes them an ideal choice for spot and flood lights. 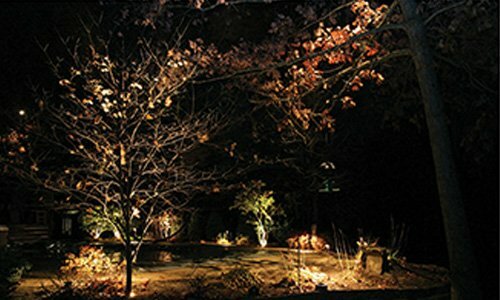 When you work with us, you can expect quality service and attention from our trained team of illuminologists. 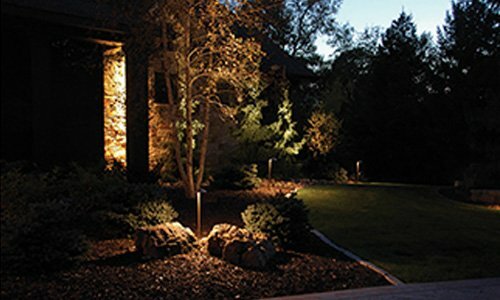 Whether you’re a homeowner, landscaper, or do-it-yourselfer, we have the tools, products, and services you need to create the outdoor landscape lighting package that best suits your needs, goals, and budget. 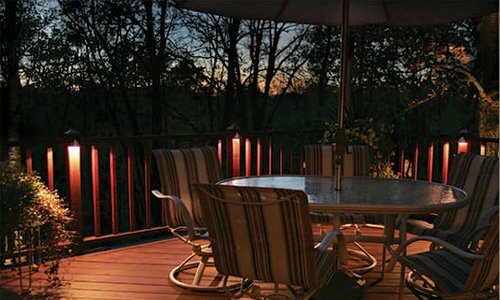 We’re here to answer your questions and assist you in choosing the right fixtures and bulbs to suit your needs. 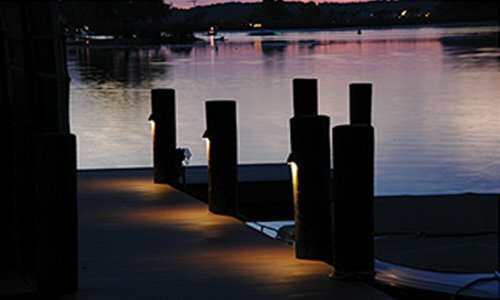 When bright, clear, specifically-directed light is important, a flood light containing a quality halogen bulb is an excellent choice. Halogens are not only cost effective and energy efficient, they contain no dangerous mercury vapor. The long life of a halogen bulb means fewer replacements over the life of the fixture, making halogen a lower maintenance choice. 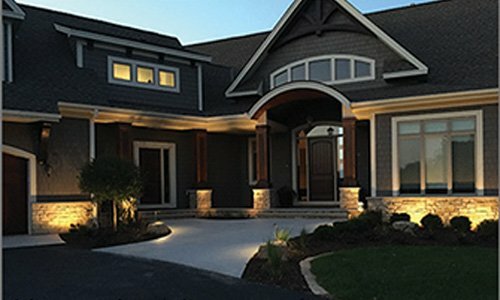 Our trained team of illuminologists has the skill, experience, and knowledge that comes with 20 years of serving our customers. Our hands-on experience means we can offer you the solutions that best suit your property. Call or click today to arrange your initial consultation. 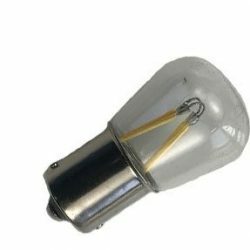 This bulb is used in our A212 Small Flood series, A214 Brass Flood series, A233 Multi Flood series, W240 Water Well series, as well as some older discontinued fixtures.